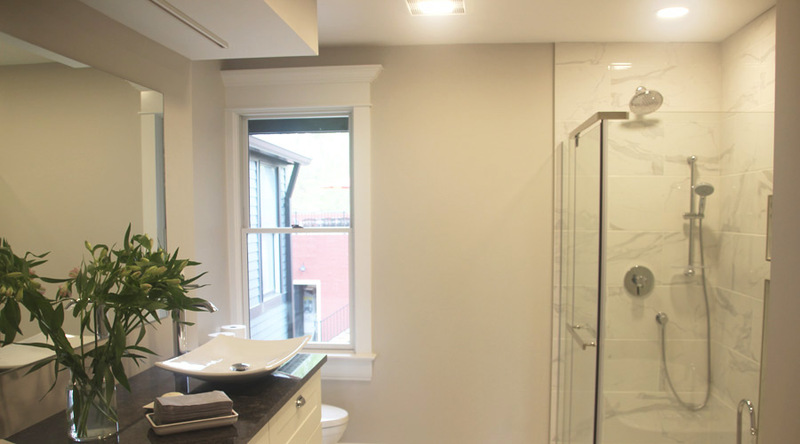 A great bathroom starts with the right lighting scheme and proper ventilation. Want to add the recessed lighting or hanging fixture that you have always wanted? Let us help you accent that beautiful granite vanity or marble shower with properly protected and energy-efficient bathroom electrical lighting. When it comes to ventilation, we pride ourselves on helping you select a vent fan that is quiet and effective. And sometimes, for you shower singers, they can even come with Bluetooth capabilities.